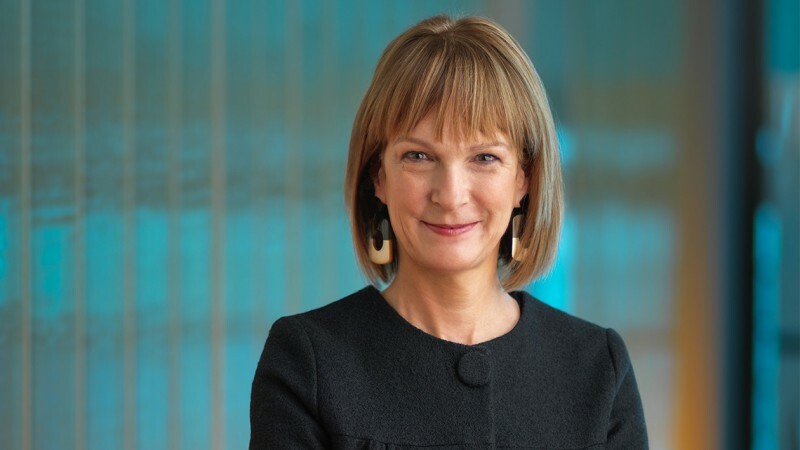 Patricia E. Harris is the Chief Executive Officer of Bloomberg Philanthropies, a data-driven foundation that encompasses all of founder Michael R. Bloomberg’s charitable giving. As CEO, Harris works across five key program areas—arts, education, environment, government innovation, and public health—to help ensure better, longer lives for the greatest number of people. By developing, supporting, and incubating initiatives, Bloomberg Philanthropies is improving lives across the nation and the world. Previously, Harris served as the First Deputy Mayor of the City of New York during the Bloomberg Administration. She is the first woman in New York City’s history to have served in this role, which is the City’s highest appointed position. Before joining the Bloomberg Administration in 2002, Harris managed Bloomberg L.P.’s Corporate Communications Department, overseeing its Philanthropy, Public Relations, and Governmental Affairs divisions. Prior to that, she was Vice President for Public Relations at Serino Coyne Advertising. She began her career in public service in 1977 as an Assistant to then-Congressman Ed Koch and, upon Koch’s election as Mayor, served in a number of roles within his Administration, including Executive Director of the City’s Art Commission.